The Irish in Europe Association (International) AISBL was established in Belgium in 2011 by Royal Decree. The main function is to help the world wide Irish Diaspora living and working in Europe and promote Irish culture.community building and micro integration through a network of Chapters in Europe. 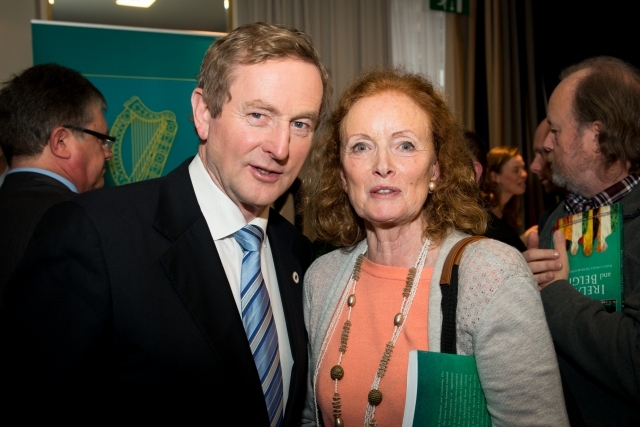 It incorporates the organisational Committee of the Saint Patrick’s Day Parade of the Nations & Regions in Brussels. To achieve its objectives, each Chapter shall build community relations with the local social, cultural and political bodies in their areas. Membership is open to all nationalities living and working in all Chapter areas. Its integration events include “Crossing Borders on the Terrace” , “Walkers & Talkers” “Crossing Borders on Fridays “and “Health is Wealth Seminars”,Shannon-Clare Trad Irish Sessions, Cork Jazz Festival Club of Brussels, Hibernian Social Club with business orientation. Tourist information Stands on Ireland and Belgium, Irish in Europe Memorial Lectures,Start Your Own Business, Business Mentoring and Seminars. Job Seekers advisory advice etc. The IEAI shall implement the “Help Ireland in Europe” programme which will assist in the promotion of Irish goods and services and interstate trade in co-operation with other nationalities in Europe. IEAI seek the provision of an orderly, user-friendly, multi-lingual information on-line service on the operation and transparency of the European Union Internal Market, and the relevant taxation and administrative documents in each of the member states of the European Union. IEAI seek to facilitate efficient working of the Internal Market by promoting provision of specific educational and training opportunities in all regions where unemployment rates are above the European Union average. These provisions would include multi-lingual training in innovation and entrepreneurship; job skills and language-training; start your own business, trade and business expansion scheme studies; and tax compliance studies. Brussels & Etterbeek Irish in Europe Chapter shall be the first Chapter of the Irish in Europe Association (International) AISBL to be established in Belgium. The main function of this Chapter is to promote Irish culture, community building and integration in the Brussels City and Etterbeek Communes. It will also assist in the organisation of the Saint Patrick’s Day Parade of the Nations & Regions. To achieve its objectives, the Chapter shall build community relations with the local social, cultural and political bodies in the Communes. The work of the Chapter shall be conducted in English, French and Dutch. Membership is open to all nationalities living and working in all areas of Brussels Capital Region. More Chapters will be established in other Communes at a later date. Please register your interest with Brussels & Etterbeek Irish in Europe Chapter here. The mission of he Brussels-Europe liaison office (BLBE) is to welcome people who settle down in Brussels for activities within the European and international institutions. The Brussels-Europe liaison office wants to facilitate the installation of these people in Brussels. 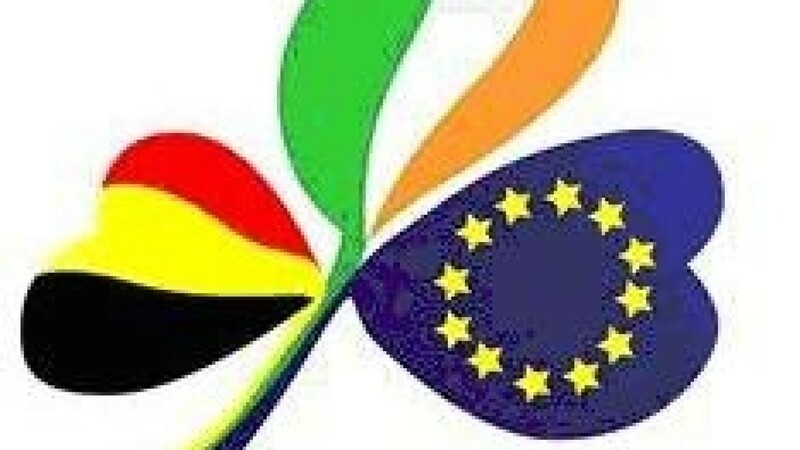 The Irish in Europe Association (International) aisbl (a Non-Profit Association) have invested heavily in financial and volunteer terms in the promotion of the Cork-Brussels link. 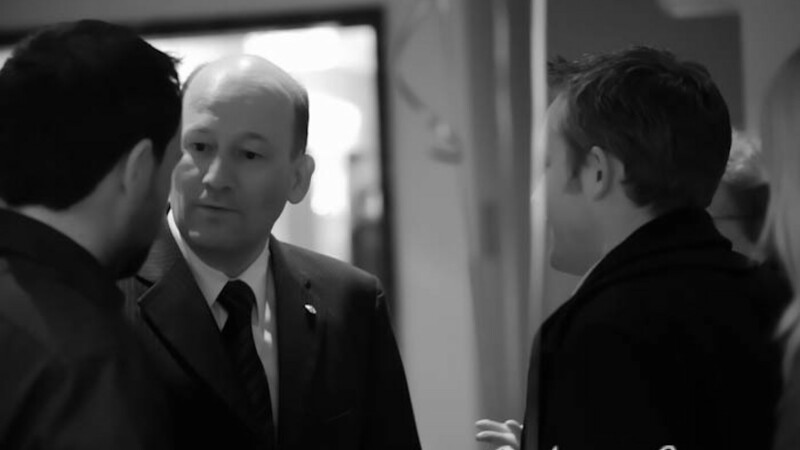 *They established the Cork Jazz Festival Club of Brussels to raise the profile of Cork as a destination. *They launched a number of CDs promoting Cork and Irish links with Europe. *They have commissioned a special two way logo to promote the route. They established the West Cork–Belgian Irish Committee. *They have featured Cork as a holiday destination at many info stands in Brussels. They promoted in Brussels the island of Ireland and Cork in 7 languages as a holiday destination. *They organised the most attended Irish Exhibition in Brussels (curated by THE GALLERY KINSALE) since Ireland’s membership of the EU during the Irish Presidency with the Irish in Europe Art & Photo Exhibitions-‘ Cork Meets Brussels & Brussels meets Westport’. These were at Halles Saint Gery & Galerie Anspach. *They continuously promote the 2500 KM Wild Atlantic Way on the West Coast of Ireland from Cork to Donegal and in 2014 organised the Limerick (National City of Culture) meets Brussels & Brussels meets Sligo ( European Town of Sport). *They launched the Irish in Europe Cultural Exchange Programme taking exhibitions from Brussels & Belgium to Ireland. Two exhibitions are currently on tour in Ireland –Brussels ‘Like a Tree Exhibition’ and the Paul Hankar Student Art Nouveau Conceptual Exhibition presently on Exhibit at the Skyline Gallery for the Bandon Arts Festival. Other venues included Cork Airport and the Vision Centre in Cork. *In October of this year during attendance at the Global Cork Economic Forum, the Community Ambassador programme was launched and the integration programme ‘ Crossing Borders’ on the Terrace was also launched at the Electric Pub and Restaurant. The Irish in Europe Association established its Irish Office at THE GALLERY KINSALE, 57 Main Street, Kinsale,Co. Cork to co-ordinate the cultural exchange programme between Ireland and Europe and the development the Community Ambassador Programme. * In 2015 the European Premiere concert of ‘Music of Bloom’ takes place in Cork to recognise James Joyce’s Cork Routes and the influence of his Cork roots in his literary works. 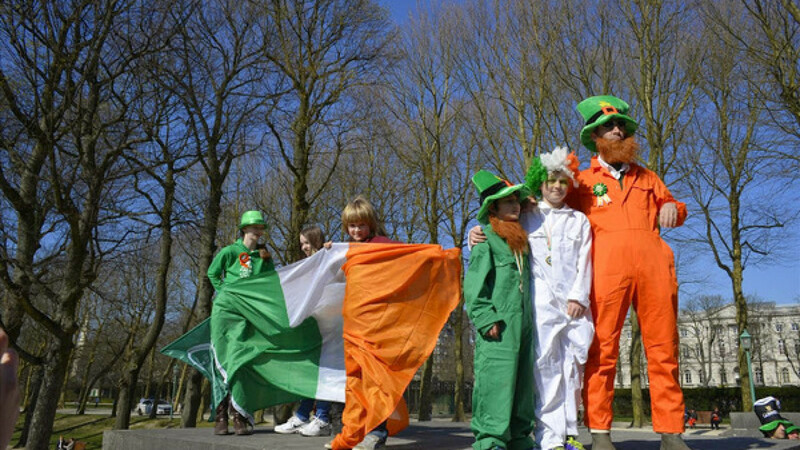 * The annual ‘Brussels Saint Patrick’s Day Parade of the Regions’ is organised by the Irish in Europe Association and will be organised again in 2015 on Sunday March 15. Participation in this Parade has been growing each year and has does much to promote Irish identity, integration and culture since 2009. * In 2015 Many more activities are planned to build more relations between Ireland and Belgium and in particularly support the Cork –Brussels route. If you want to help in any way contact info@irishineurope.org for Belgium or Ireland.